In the market for around 70 years, the Lavanda product line is one of the oldest from Ach Brito and one of the most charismatic Portuguese products! 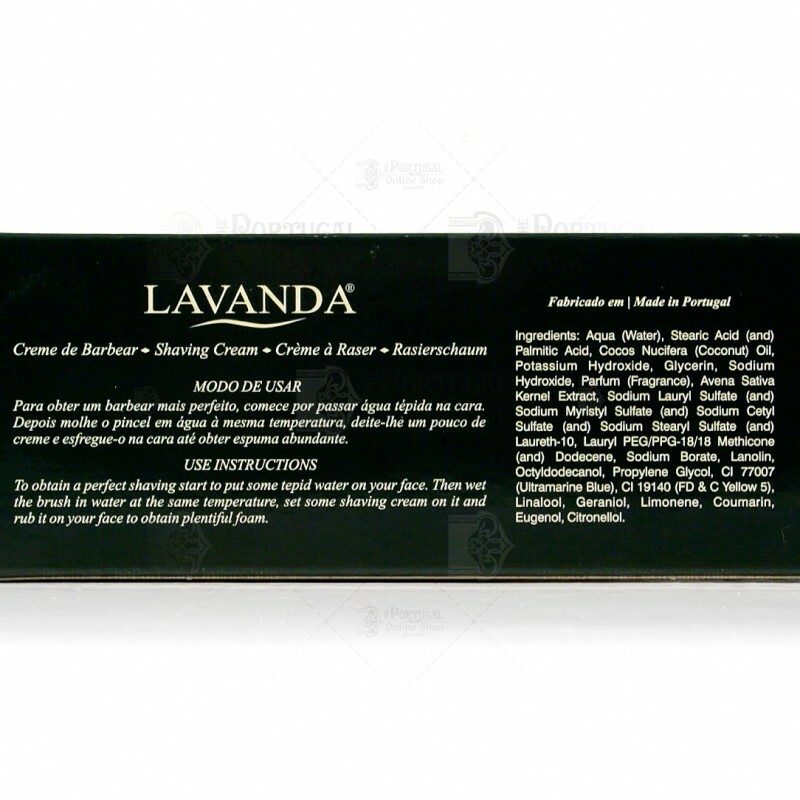 With a typical mediterranean fragrance, the relaxing and soothing Lavender, this line is composed of bath soaps, Eau de cologne, Shaving foam and now with the re-edition of the Lavanda Shaving Cream. 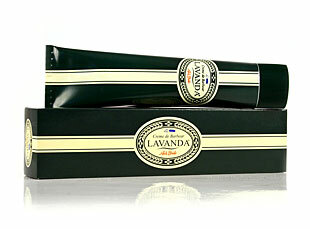 Filled with softening and soothing properties, the Lavanda Shaving Cream has a base of coconut oil, enriched with lanolin and oat extract. Ideal for a perfect shaving! Excellent quality. One of the best shaving creams I've ever used.